Looking to buy or sell your home or commericial business. Look no further... Use RE/MAX, the brand that outsells all others. Welcome to Hutchinson, Kansas (KS) number one real estate franchise. Our agents are the best of the best. If you are looking to buy or sell, our agents are extremely motivated to work for you. Check out our current market. Looking to find that right home? Let the property finder locate that perfect home! Contact one of our outstanding agents today. RE/MAX is the best. 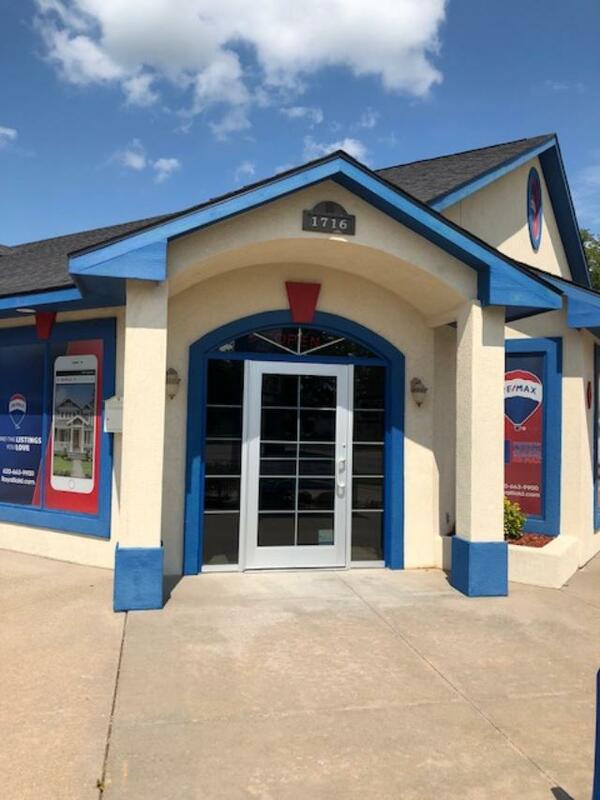 If you are looking to buy or sell, use RE/MAX Royal, they are truly magnificent.